Series 1. "Looking Ahead" with National Executive Director Cathy Repola and Western Executive Director Scott George. Stay up-to-date with new features on the site. Visit: Whats-New? Guild and labor news, technology tips, member interviews and feature stories about all things post production. 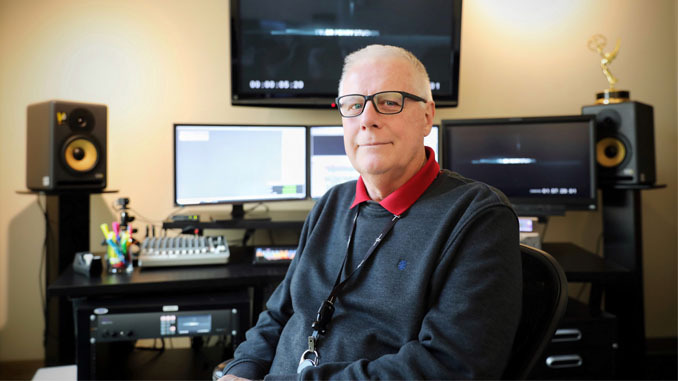 CineMontage Magazine has a lineage of almost 40 years as the Journal of the Motion Picture Editors Guild, publishing stories about its members working in the many crafts of the post-production industry. CineMontage is mailed quarterly to over 10,000 members, both active and retired, as well as to film schools and post-production facilities in the entertainment industry.